Today is 12th September, the day which will be record in the history of tech world, as today Apple will going to announce the most anticipated and the most awaited innovation, the iPhone 5. Apple iPhone 5 rumour stated since the start of the year and now the day finally has arrived then the enigma will be showcased. Apple iPhone 5 has received high hypes and lots many buzz came on it, however nothing concrete came out from the smoke which spread all through the year. Today as 9 AM US time, Apple CEO will announce the next generation iPhone, will it be the iPhone5, iPhone 6 or the New iPhone, it’s a big suspense. Apple iPhone 5 is expected to be bigger in size with bigger retina display offering aspect ratio of 16:9. It is also expected to come with entirely new A6 processor which will run the new iOS6. Apart from this Apple iPhone 5 will also have better front camera, batter life and much more. We are covering the entire show which is schedule to start at 9 PM IST and will offer you more updates on iPhone 5. 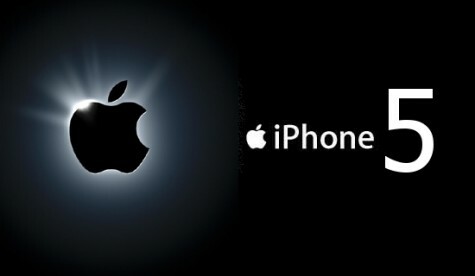 So stay tune to DC to witness the charisma of New iPhone 5. Kawasaki Motors Enriches Its Wi-Fi Coverage With Ruckus Wireless!